Over the last two decades, Global Parasols has established itself as THE specialist parasol distributor for Great Britain and Europe. Global Parasols offers the largest collection of parasols available anywhere in the world – whatever the situation, we have the right parasol solution. 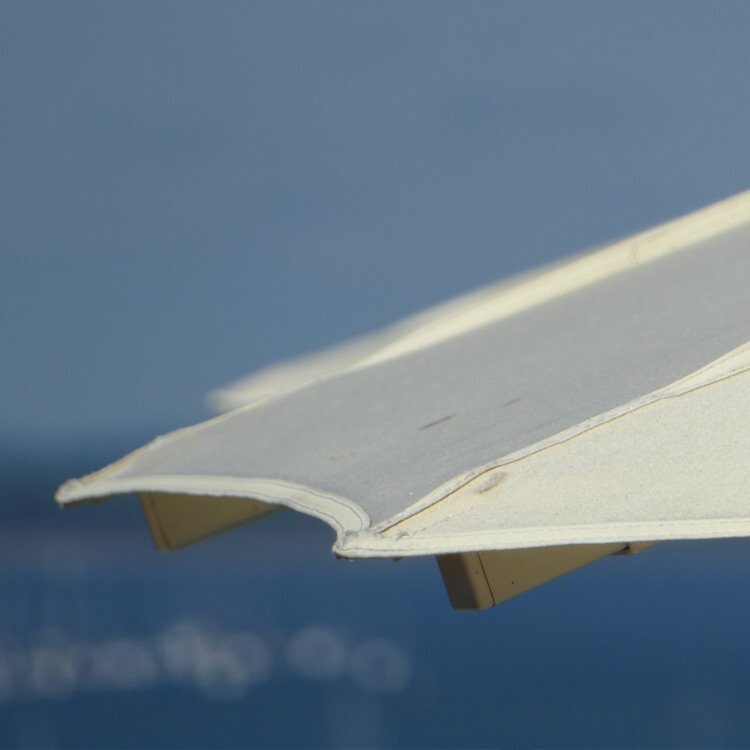 Our range includes brands such as Vortex, Tradewinds, TUUCI, Shademaker, Uhlmann and other well-known manufacturers. 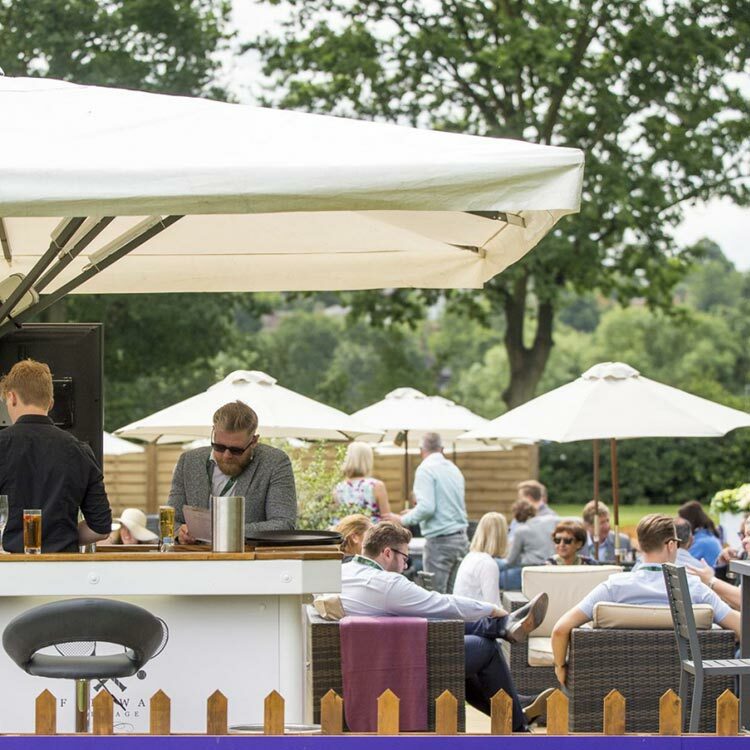 We provide a wide selection of wooden, aluminium, cantilever, wall-mounted, jumbo, pub, garden and contemporary parasols to suit every requirement. No other company provides the same level of specialist knowledge, skills, service and facilities to parasol users throughout the UK and Europe as we do. Our parasols are drawn from a selection of the world’s top parasol manufacturers allowing us to match particular elements of the final product to create the perfect solution for our customers in the leisure, contract, hospitality and corporate markets. 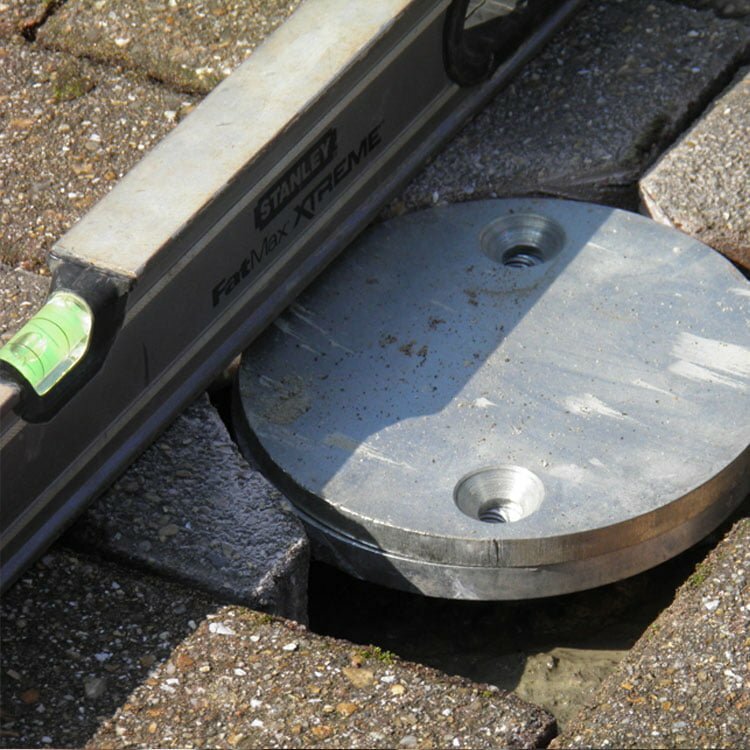 We offer unbiased advice on the best cost-effective installation. We will work closely with your preferred contractors or can provide a full service solution to ensure your parasol installation is professionally installed and meets all building and legislative requirements if applicable. Having made an investment in a quality shade solution you need to be sure that you can get continued support and service. 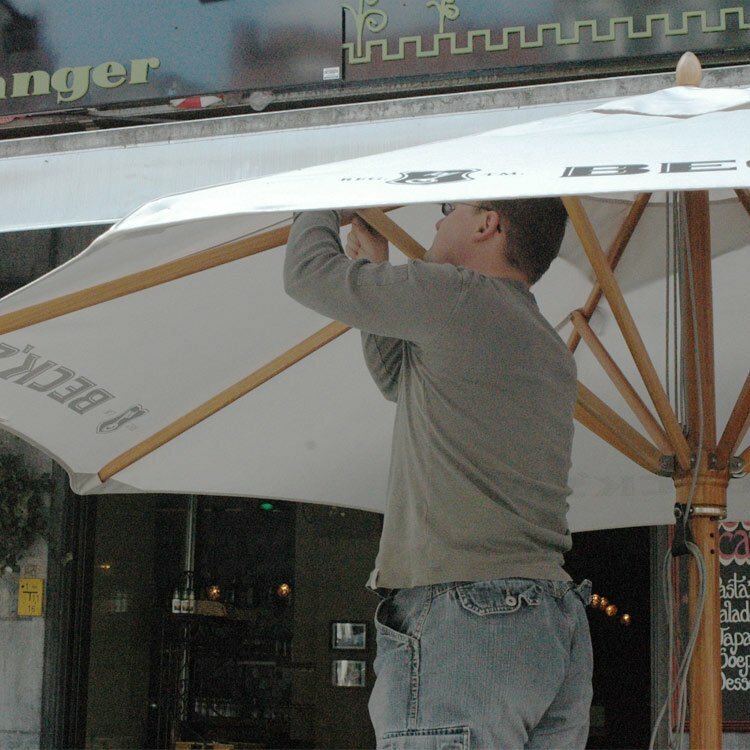 All parasol canopies, frames and components can be repaired or replaced, ensuring that your parasol investment will last a long time. 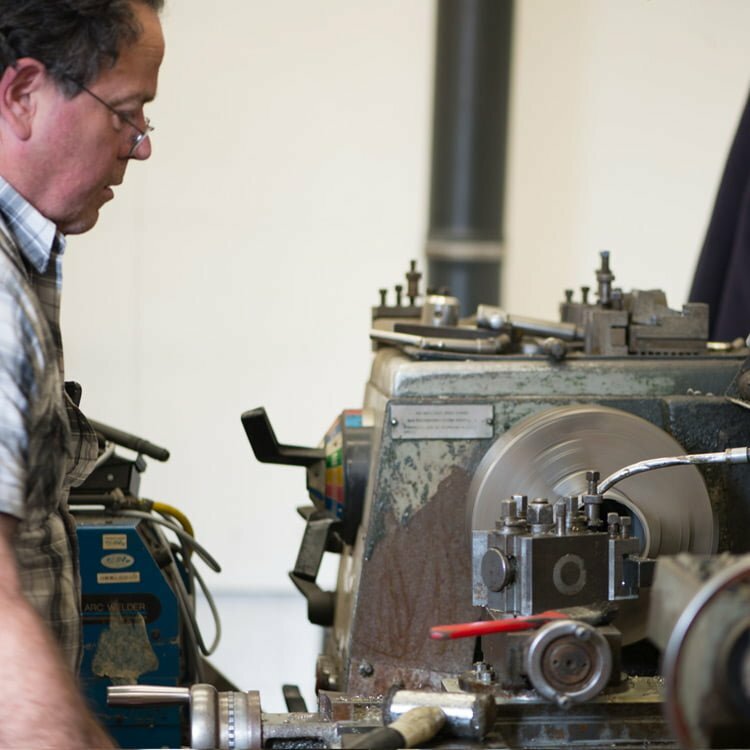 We have in-house facilities including TIG and MIG welding plants, a high precision lathe, milling, cutting, pressing and drilling equipment that enables us to precision engineer the frames and accessories. Coupled with an extensive array of finishing machinery, we can achieve a high-quality finish on our Vortex range. Keep your parasol canopies looking fresh and new with a regular cleaning service. 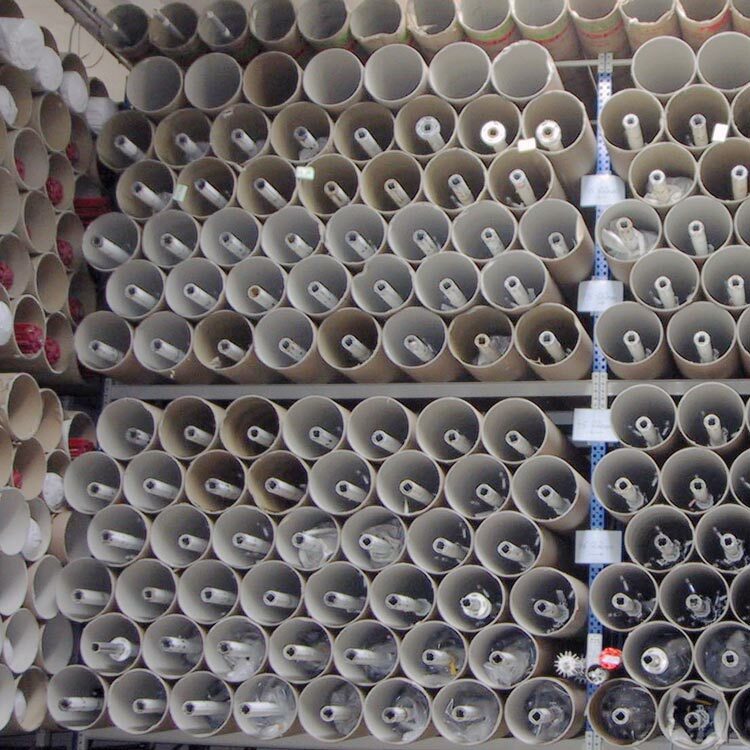 We can clean and re-treat any synthetic canvas fabrics, such as Dickson Orchestra, Polyombra and other heavy duty acrylics. Please contact us for more information and pricing. We offer a hibernation storage service, for businesses with limited storage facilities, at our central warehouse in the UK. We have several service levels, from collection to full cleaning, re-treatment and frame re-furbishment. Contact us for more information. 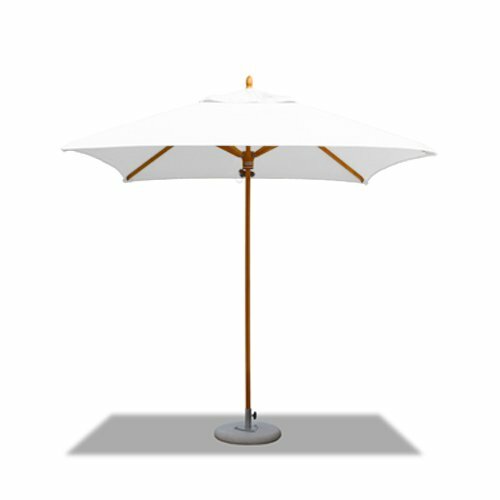 We have a number of large size parasols available for rental for events, parties and product launches. Printed canopies can be provided for special one-off events, as well as add-on options such as heating and lighting.